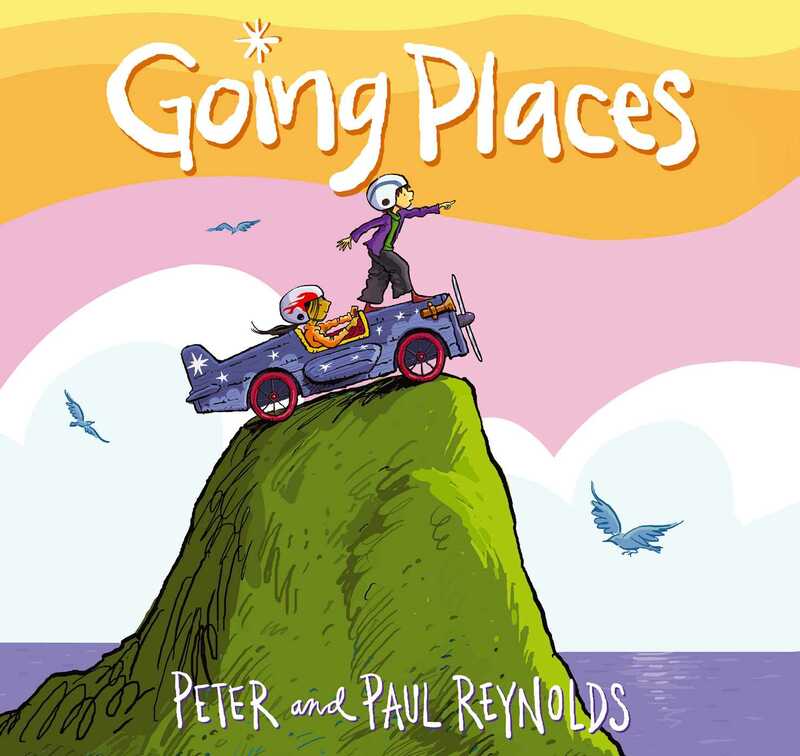 A go-cart contest inspires imagination to take flight in this picture book for creators of all ages, with art from New York Times bestselling illustrator Peter H. Reynolds. It’s time for this year’s Going Places contest! Finally. Time to build a go-cart, race it—and win. Each kid grabs an identical kit, and scrambles to build. Everyone but Maya. She sure doesn’t seem to be in a hurry...and that sure doesn’t look like anybody else’s go-cart! But who said it had to be a go-cart? And who said there’s only one way to cross the finish line? 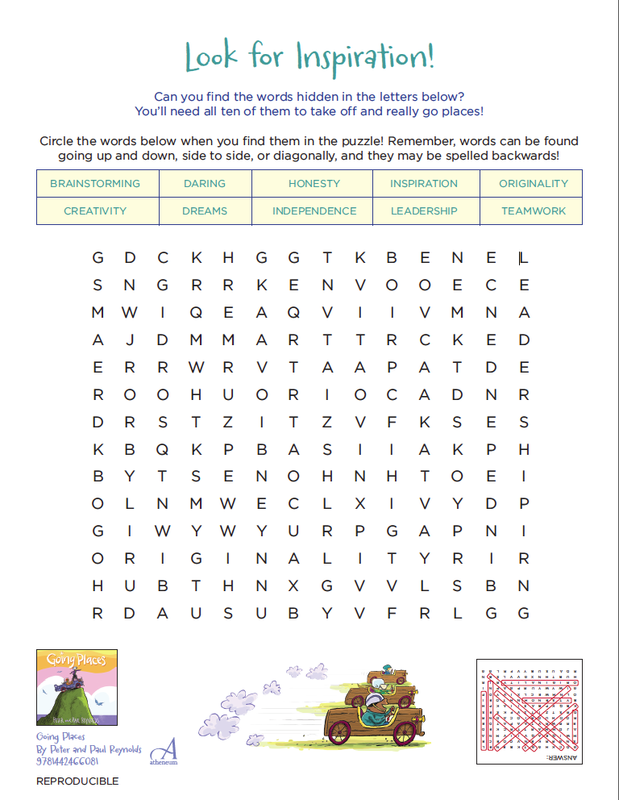 This sublime celebration of creative spirit and thinking outside the box—both figuratively and literally—is ideal for early learners, recent grads, and everyone in between. Paul A. Reynolds is CEO of Fablevision Studios, where he oversees creative strategy on all major initiatives, as well as overseeing the many teams who execute on that vision. 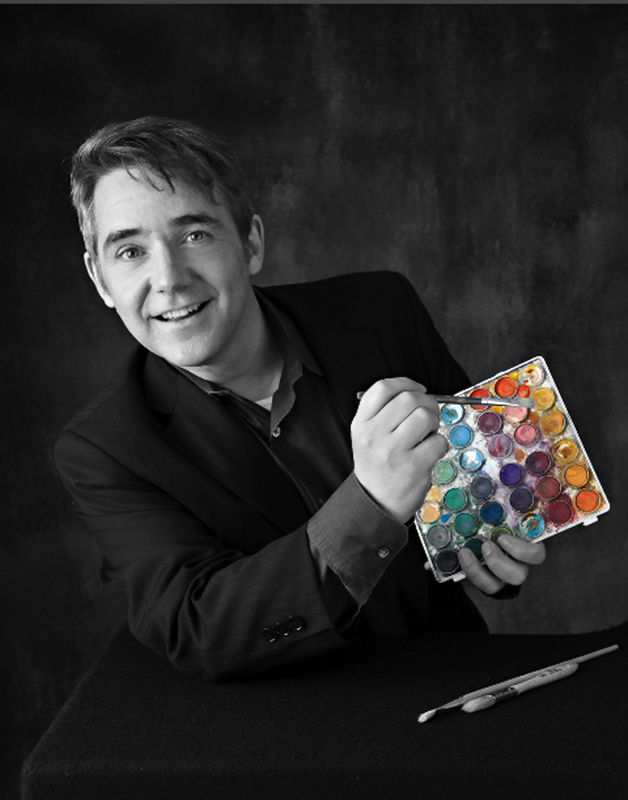 He also teaches digital media production at Boston College, where he has been inspiring students for nearly two decades to use media, storytelling, and technology to tell “stories that matter, stories that move.” He lives with his family in Dedham, Massachusetts, where they run a book and toy shop called the Blue Bunny.